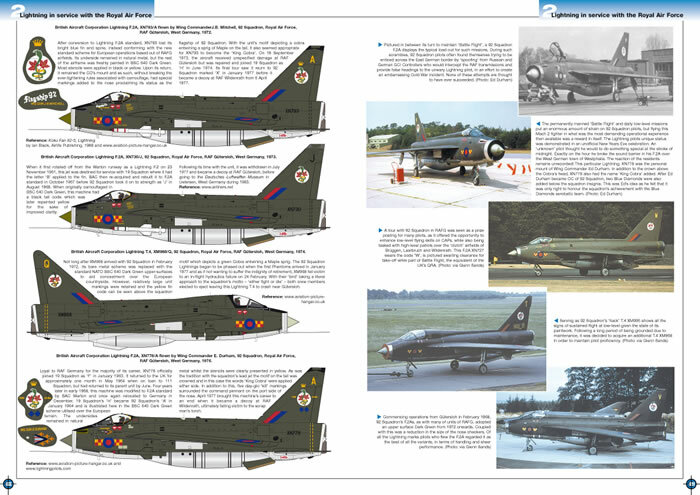 Here are some Preview images from the forthcoming book, On Target Profile 13: The English Electric Lightning in Worldwide Service. 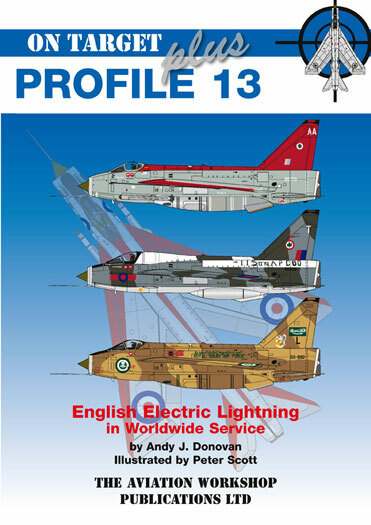 The book is due for release in late October or early November and will be officially launched at Scale Model World 2008 at Telford, UK. 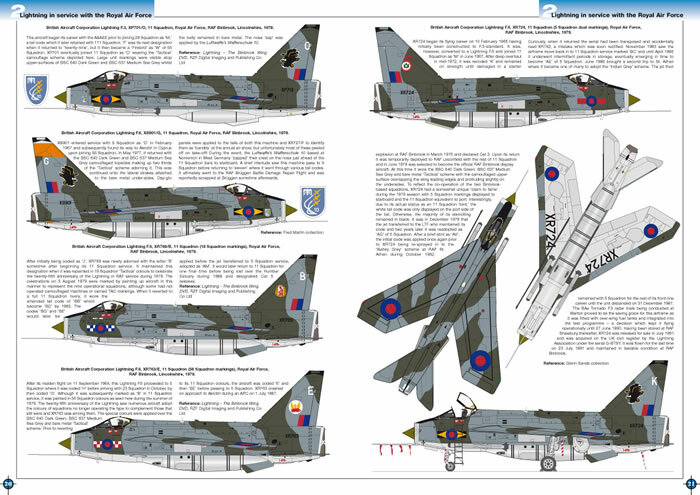 It will be available on The Aviation Workshop stand as of first thing on Saturday 15th November 2008. After the show it will become available through all of our regular outlets. 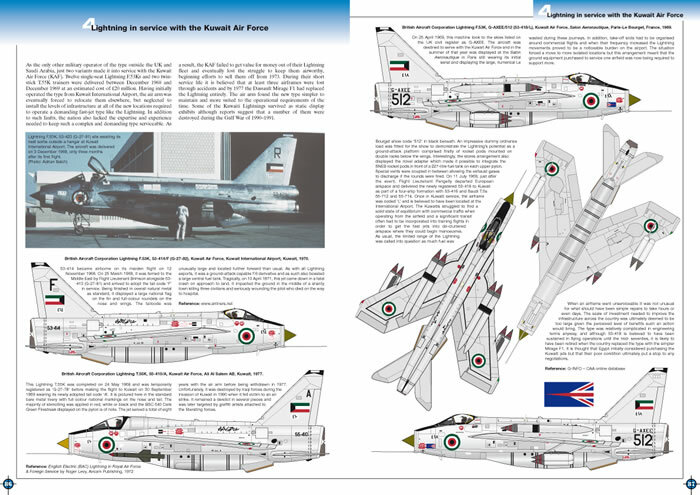 The book has been painstakingly researched and contains a large amount of material which has never before been seen in print. 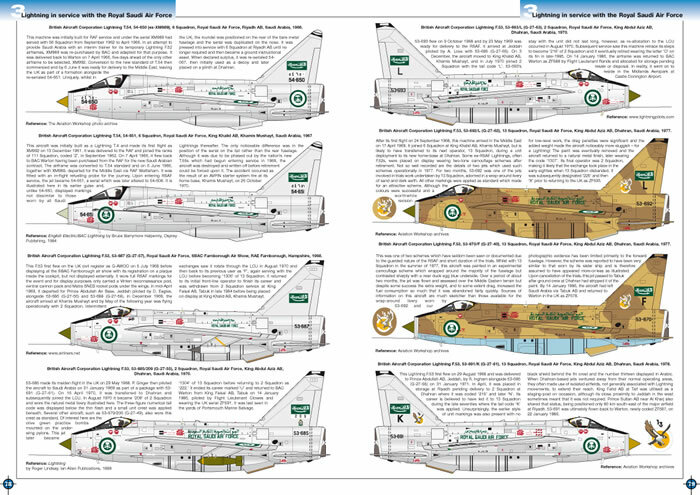 There are also a number of decal sheets in production which we hope to launch at the same time.